So finally, after lots of hard work which actually spawned into various months, but with the grace of God and wishes of all good friends of this RR biking, the first version official online Journal of Royal Riders is ready. This place will be used for various things shared by the Royal Riders and their adventures. 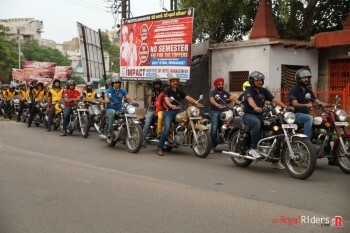 And just in case if you are new and wondering about Royal Riders, we are a group of various biking enthusiast and adventurer from diversified professions and part of society. 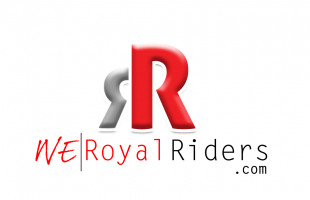 This is the first update about our online Journal, I will keep this brief and as already mentioned, more detailed information about the Royal Rider Biking Group can be found on About Royal Riders page. Here I will discuss in short about how this place came in existence, what we can do here, what is being done here and what are the future planning but in no particular order. Though this question will be answered in details on “About RR” page, here in short, this place will serve as online Journal where all interested and capable Royal Rider’s members will have access to share their thoughts through internet online using our own Journals. 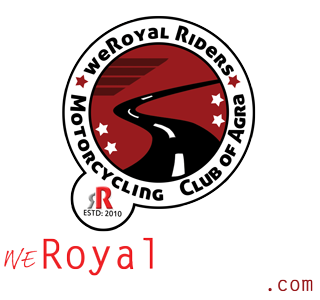 Though already our members are active on various social network sites and applications but the weRoyalRiders.com will hopefully help us to have a centralized, properly organized and above OUR OWN FULLY CONTROLLED atmosphere. Here we can do a lots including but not limited to.. 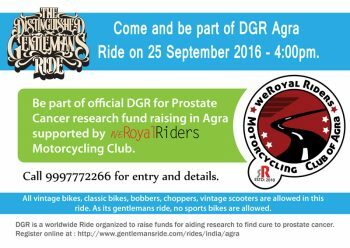 So for this is the most important aspect of your online Journal, we will try to maintain record of all rides with as much details possible. This way hopefully we can share the Joy and Happiness with those who missed the ride or wanted to visit those place. 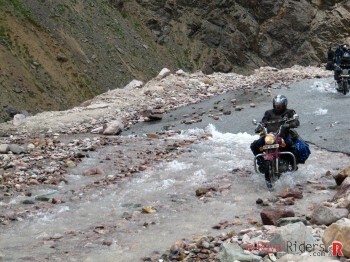 Above all, it will make easier for us to communicate with other riders through out the country and even world and thus finding more unexplored destinations. 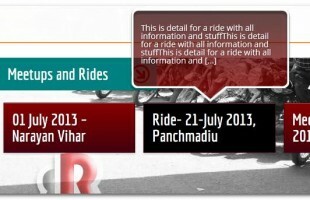 This is another important aspect, every Rider who ever wished to share their own experience related to riding, traveling which is not even direclty related to RR group can use this place to share their thoughts. Just share anything and show it world through own platform. Another important and significant role of this online presence will be its unique way to keep track of all previous meetings, their agendas, upcoming rides and adventures. Ofcourse we have option to hide certain things from public so that only RR Group Members can access it. 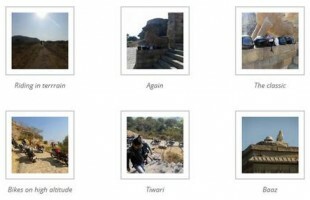 Here we will have lots galleries and images which will be maintained per ride basis, Royal Riders members can also share their personal riding adventure through their Journals. Sharing photos and all images is easy and anyone can learn it. This place will also serve as good medium where people can actually easily interact with, can contact us and also can get to know about us and our riding spirit. We also have area where you can actually discuss anything , even if you are not very strong in knowledge of computer and internet, you can use that place to ask question, share any thought or idea. 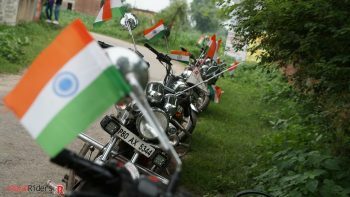 You can access RR Discussion are by clicking here.. That place can be used to ask for advice on bike, sharing random pictures and more. To make sure you always get something new when you visit this place, we will try to keep this place updated with regular news from the world of bikers and other automobiles. You can even share your own news if you want. Since we have full control over this place, we can add more features and remove features on our will, it is not like that we have to adapt ourself as per the atmosphere, rather we can change the atmosphere as per our need. The possibilities are endless and with time I hope this place will keep evolving into something better. It took a really good time and effort to make this place alive. Actually when someone comes to you and ask you to make something properly defined, well explained then it is quicker to come up with final result or atleast with first prototype but when you are making something for your own use, you never compromise and try to use all good things you know and this is where things get messy because when you have so many options, directions and choices then making decision is even harder, let alone the part of executing it. Other than that, if you are doing something for your own use, you tends to get lazy as there is no one pinching you with deadline and things get further delayed. Moreover, you your professional responsibilities takes precedence over your personal work. However, the good part is that when you have something which is atleast working partially, you can then make it 100% gradually. And hopefully with time we can make it more useful and appealing.